Our primary location in Belleville, PA is the home of the Brookmere Winery & Vineyard Inn Bed & Breakfast and Wedding Venues. 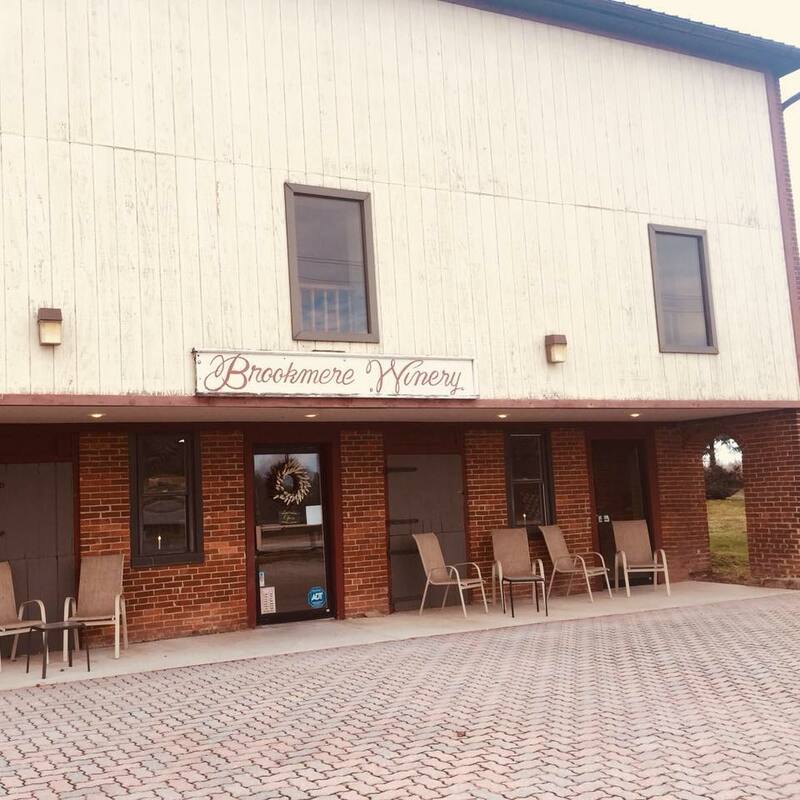 Sample our delicious wines and pick up your favorite bottles at our location between Gettysburg and York in Abbottstown, Pennsylvania. Hosting live music every other Friday night from 7-10 pm. Find us on Facebook for a full list of events. Have a general question or comment? Please use the contact form below and we will respond as soon as possible.